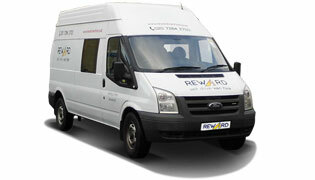 Reward Van Hire is a van hire company in London based in the borough of Camden, Kentish Town. We are here to take away the stress of moving home, taking care of your business, transporting small as well as large items or any other situation you might find yourself in where you need some extra help. 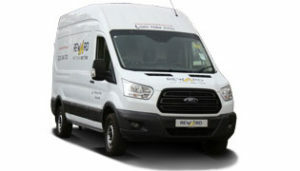 Van hire in London has been well served by Reward Van Hire for years and businesses as well as individuals were happy to return to us over and over again to enjoy our services. 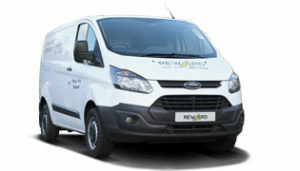 Trading out of North London, Reward Van Hire provides top quality self-drive van hire that are conveniently accessible from anywhere across the capital. 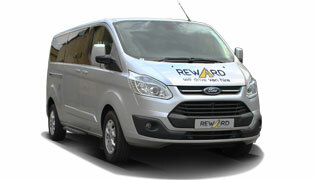 Reward Van Hire and Minibus Hire is based in the borough of Camden, in North London. Our office is conveniently based just a short walk from most of the areas in the borough. Neighbouring borough of Camden from the west, Islington is just a short bus ride away from Kentish Town where our office is based. Hirers from the Square Mile will find it easy to reach our office as it is just a short ride by car via King’s Cross. We are accessible via York Way as well as Camden Town. West London situated City of Westminster is also a very short ride by car to our self drive van hire office in Kentish Town. Piccadilly and Northern line will serve those coming by tube. London borough of Brent situated in north west London is just a short ride from Kentish Town. Hirers will need to cross Edgware road and head for Camden Town. Some parts of south Barnet are conveniently accessible by a glorious walk through Hampstead Heath park. The rest is just a very short drive or a bus ride away from our office. Customers based in Highgate, London borough of Haringey are just a short ride by a bus from Kentish Town. 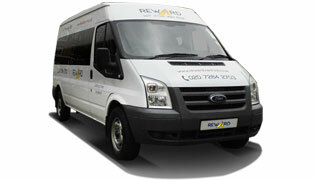 Crouch End, Finchley and Finsbury Park are also stone’s throw away from our van hire office. 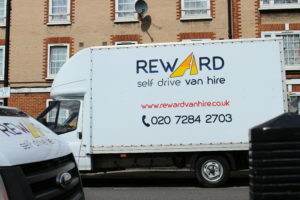 Customers from Hackney will find it convenient while picking up their van hire as they only need to drive through Islington to get to Camden. Dalston, Hoxton or Shoreditch are just a short ride away. If you are thinking about moving your house in London, then you might consider saving some money on hiring a man & van or a removals company to collect and transport your possessions and do it yourself instead. With perhaps a little help from your family and friends and also from a self-drive van hire company, the task becomes more than feasible. 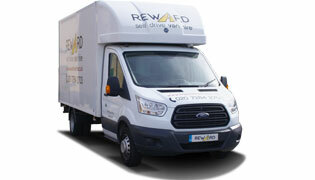 Reward Van Hire is very experienced in supplying self-drive van hire services for house moves, apartment moves and flat moves. We offer a wide range of sizes to suit your exact needs and we will also help you plan and get through the challenge of moving in London. Just give us a call and we will take care of everything. There is a good amount of journey planners available online which have made travelling in any part of the city (including driving self drive van hire) a lot easier to prepare for. Google maps is particularly good tool (available even on mobile devices) that can help you plan the best possible route for your drive across London. The government’s Highways Agency provides live traffic news. Check those frequently so you can avoid problems on the roads in London while travelling to or from the city. Google maps is again a fantastic tool to stay updated with local traffic. You will need to switch on the traffic data in the setting or follow this link in order to see the live data. 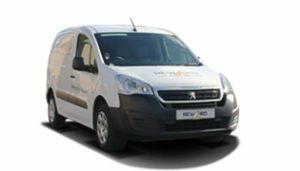 Alternatively, most of the radio stations provide live coverage you can listen to even while driving a van.